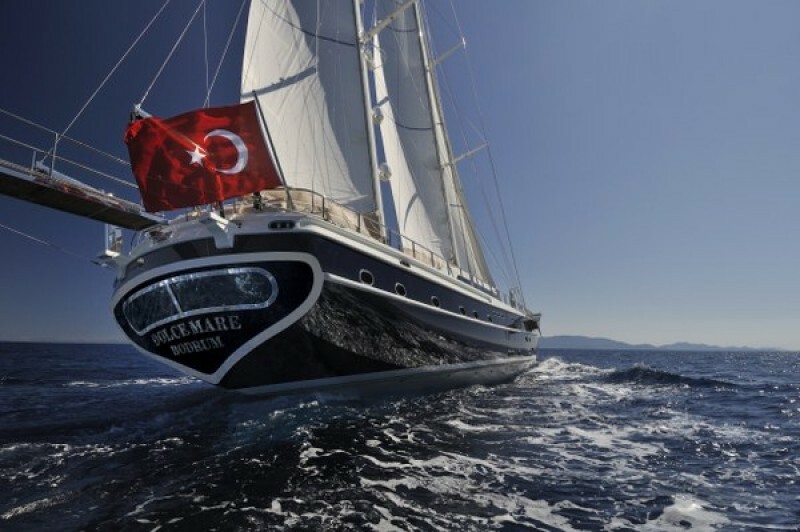 The VIP gulet Dolce Mare has the eye-catching elegant lines of an ultra luxury sailing charter yacht, a prelude to the sophistication of her cool, sleek, modern interiors, fittings, and technology. 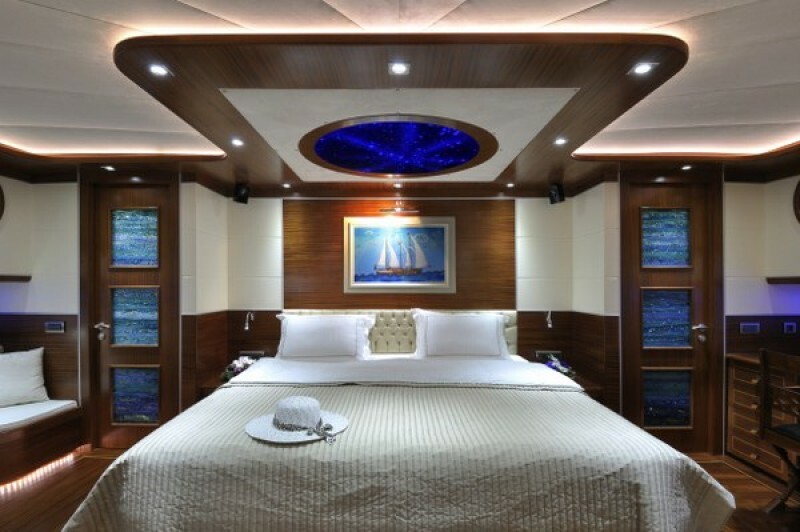 The two master suites enjoying the space and comfort afforded by the full beam width fore and aft, are designed with king size bed, couch, desk, walk-in robe, minibar, and a fully fitted bathroom separate from the whirlpool bathtub. 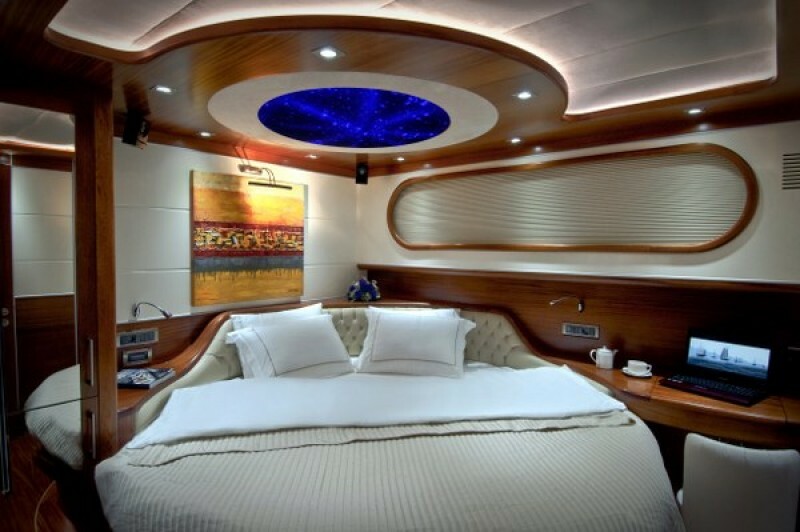 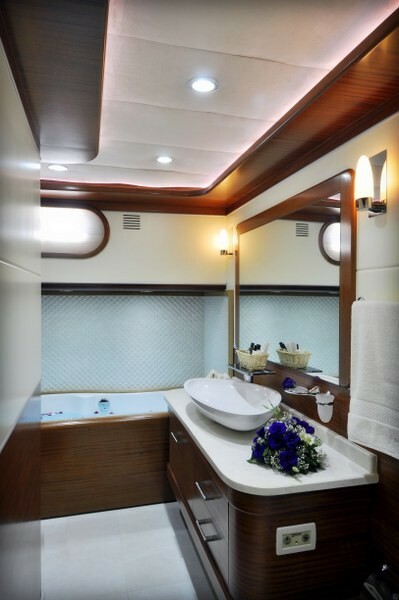 In two groups of cabins fore and aft, the two circular double bed cabins, and two double plus single bed cabins also enjoy stylish space and light decor, with attractively finished en suite bathrooms. 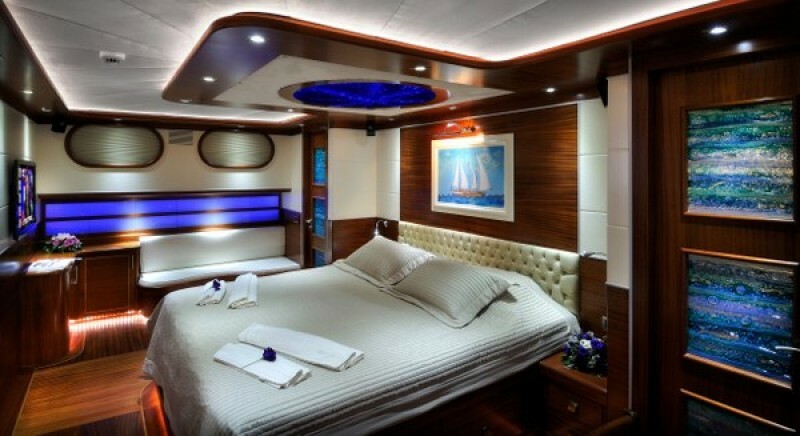 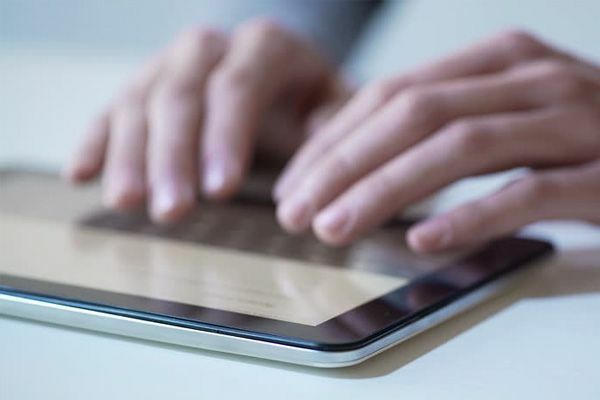 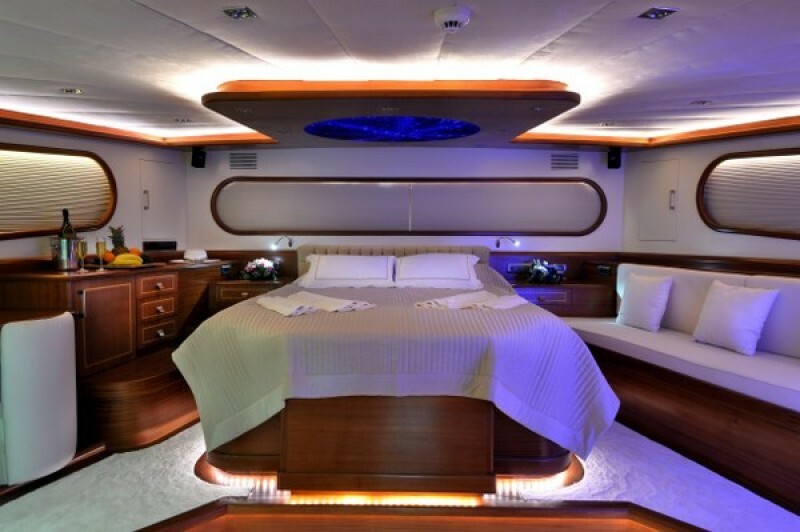 All cabins have full air-conditioning, satellite TV, DVD, and home theatre systems. 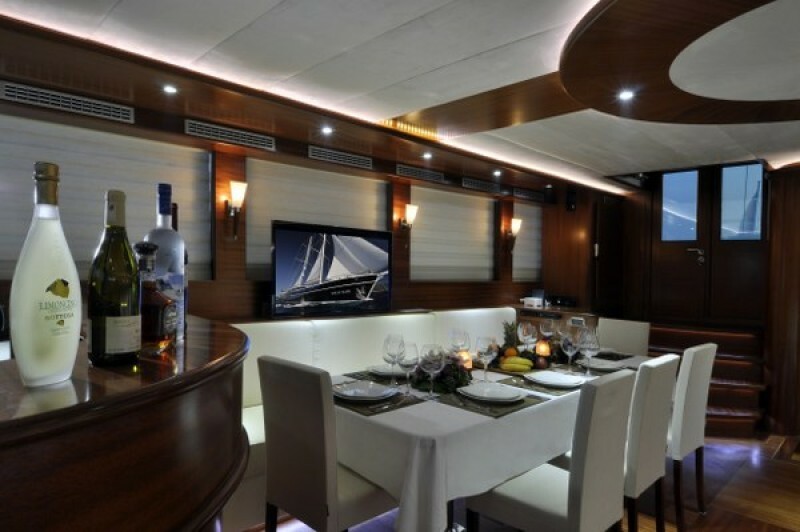 The spacious and elegantly designed European minimalist style saloon is a relaxed entertainment area in its own right with deep couch banquettes and the elegant dining table, the home entertainment system, internet, and the music system which may be enjoyed there or switched to deck. 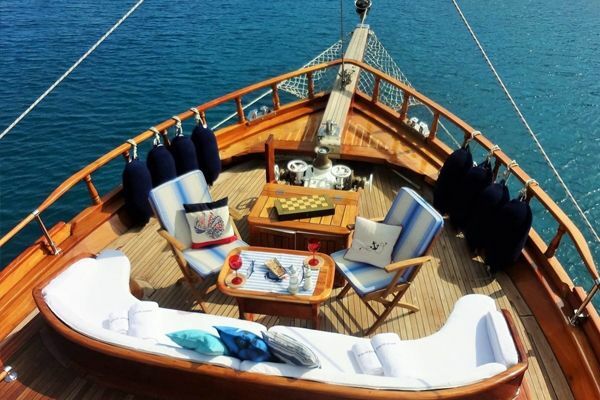 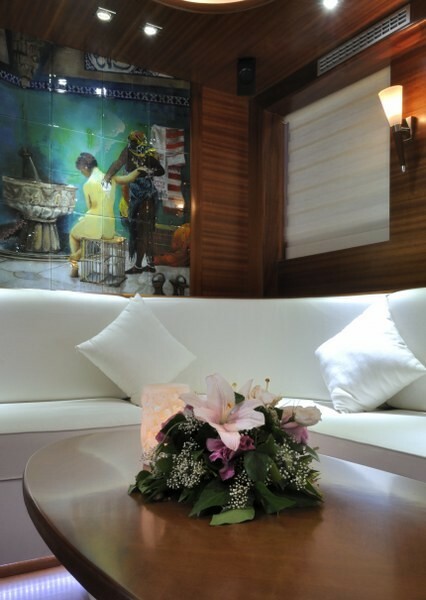 But outdoor relaxation is the key to a memorable cruise on the Dolce Mare ketch gulet, and up to twelve guests will find the inviting cushions irresistible for lazing either in the sun on the foredeck, or on the cushion pad under the shade aft. 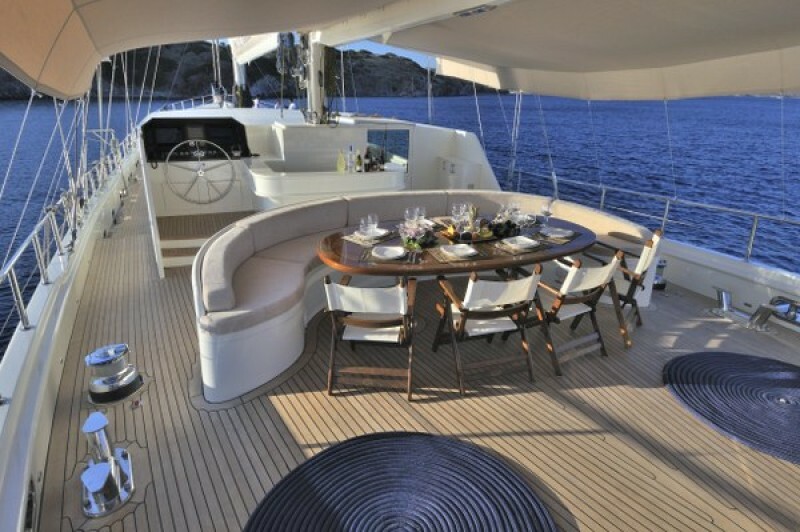 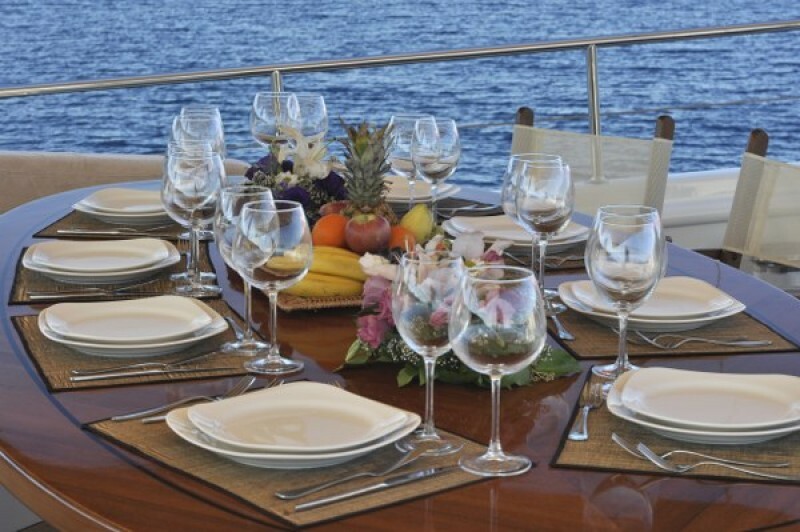 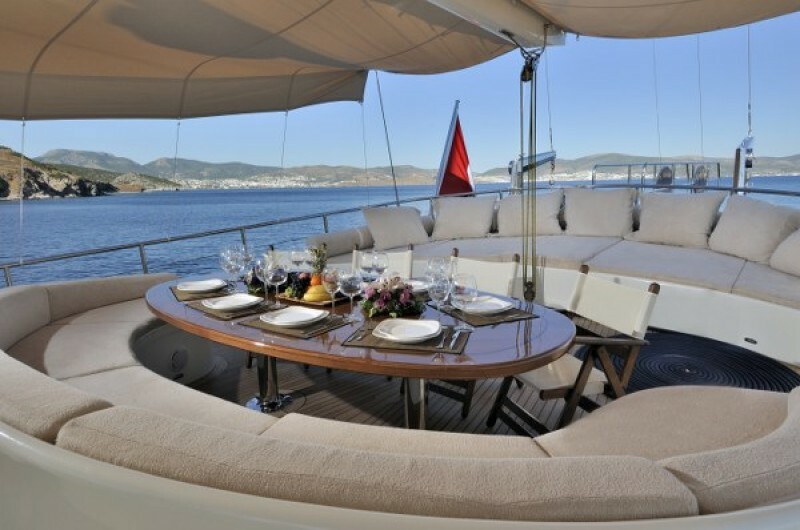 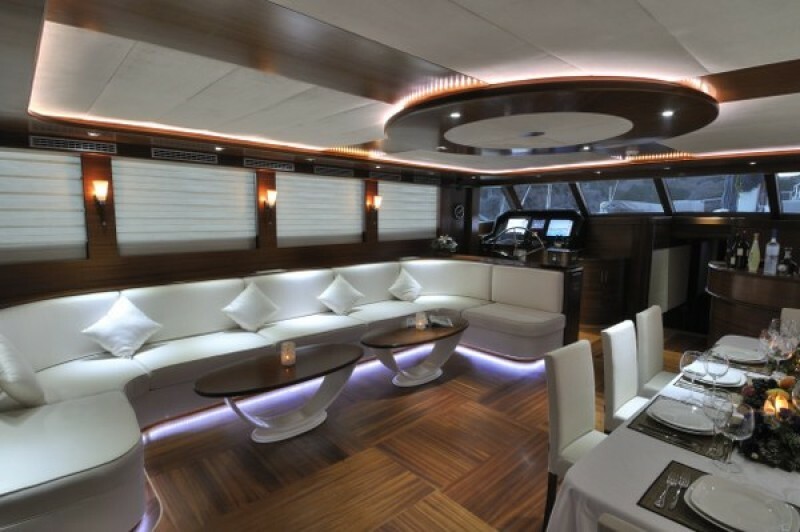 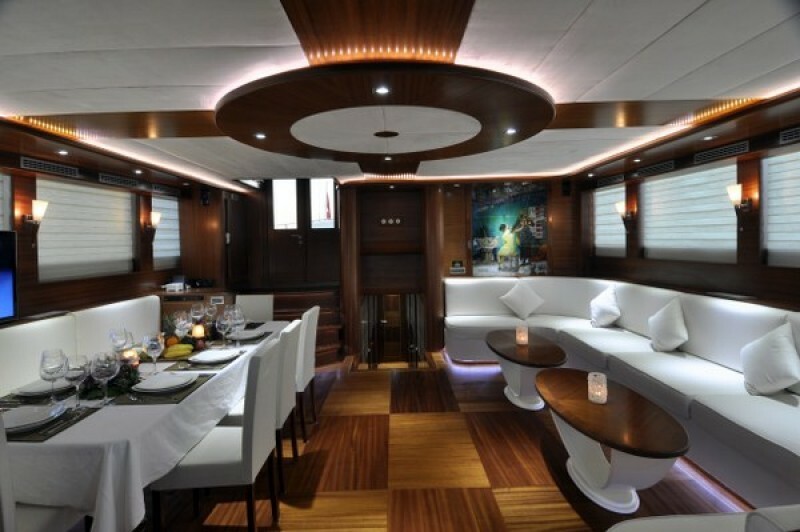 The centerpiece of the aft deck is the full-size dining table laid for one superb meal exceeded by another. 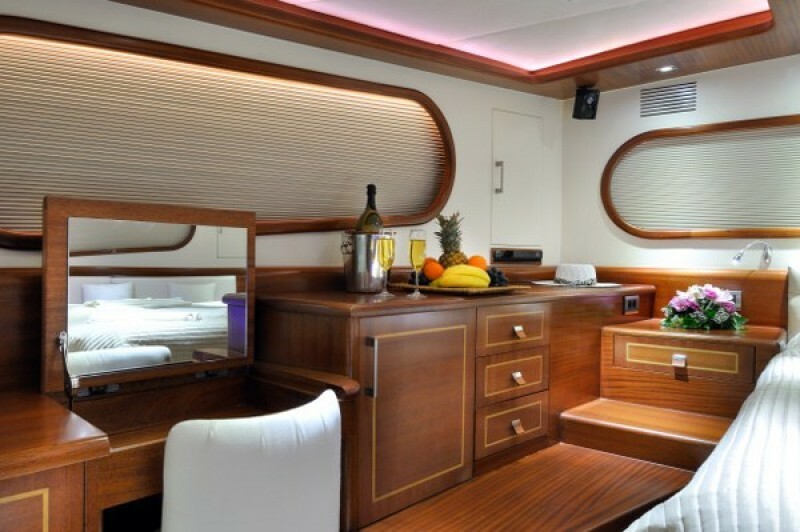 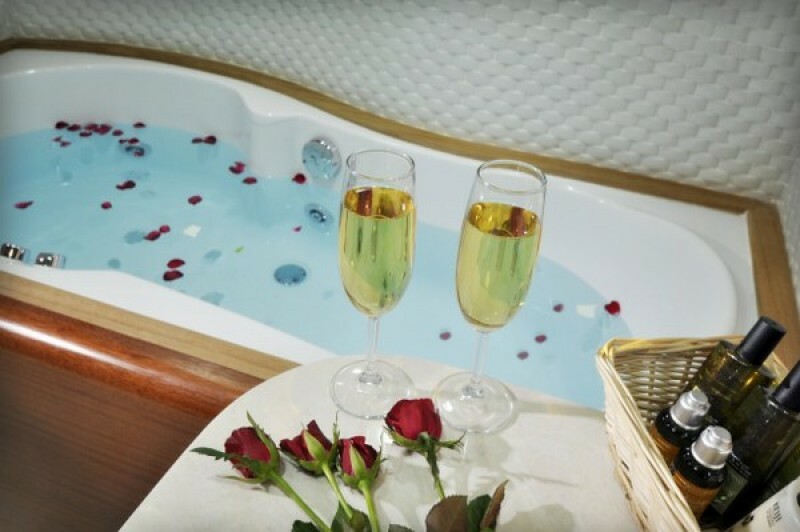 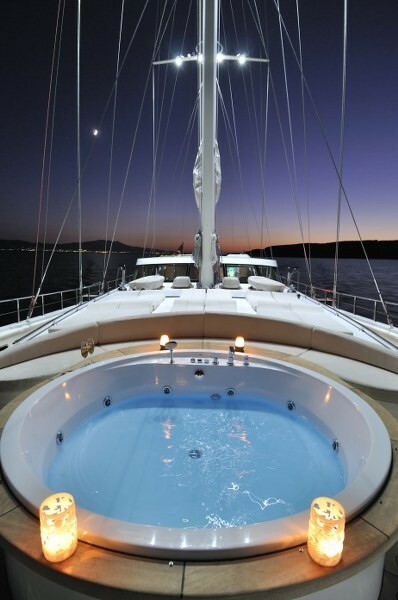 The forward bow seating couch is ideal for sunset drinks, as is the luxurious outdoor jacuzzi on the fore deck. 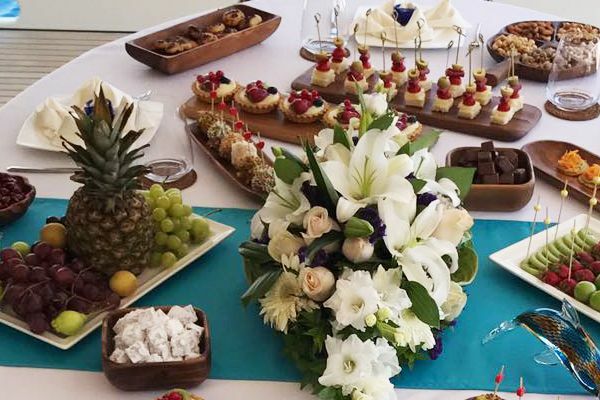 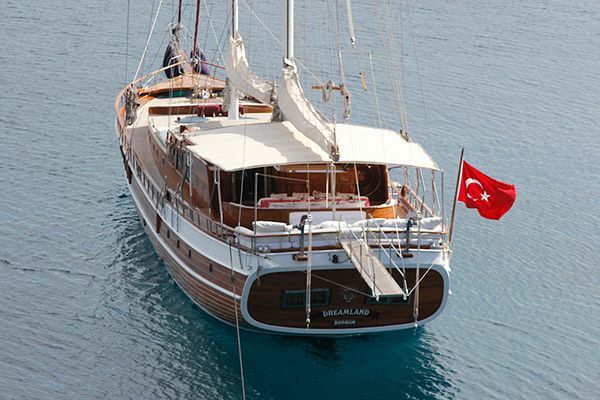 The professional and discreet crew of five on exclusive gulet Dolce Mare and the captain will see to the needs of the guests by providing a full service; cooking, cleaning, serving and arranging daily activities. 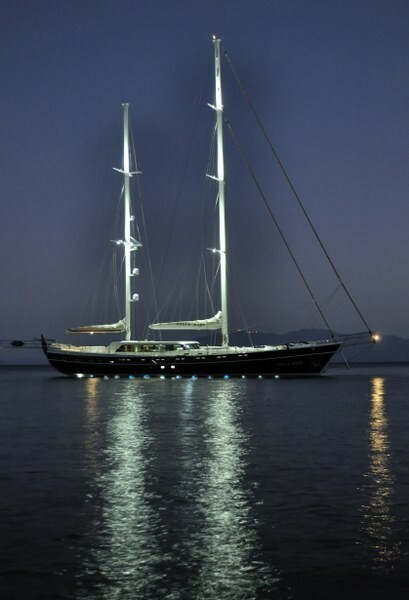 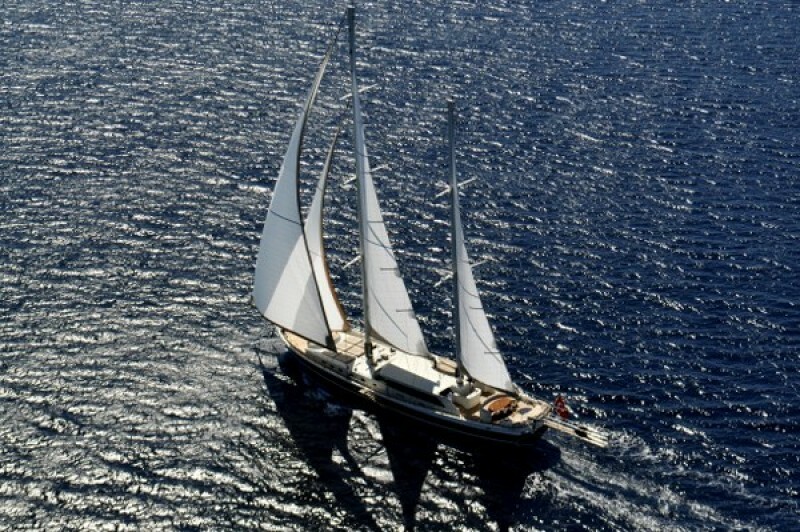 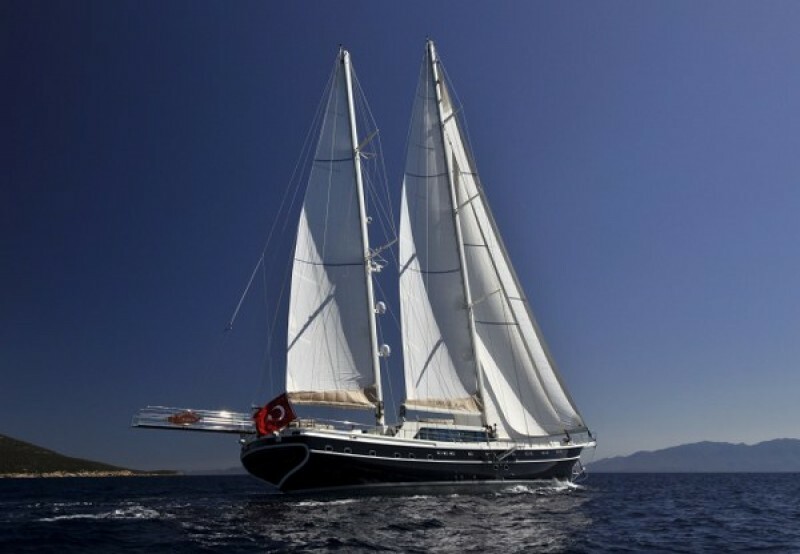 They also will set the sails for the full sailing experience, or start the powerful engines, to take this truly VIP gulet over the sparkling seas to the next quiet bay, or interesting harbour on the Turkish or Greek coast. 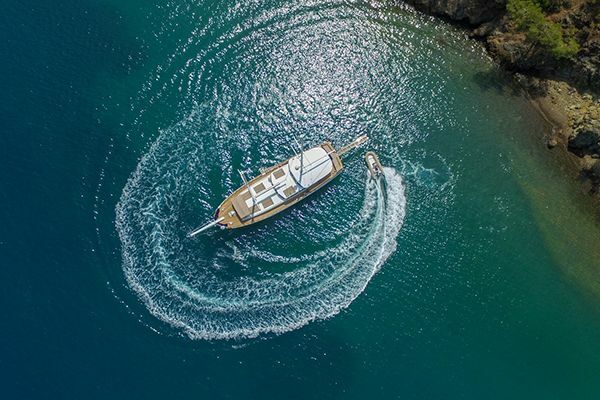 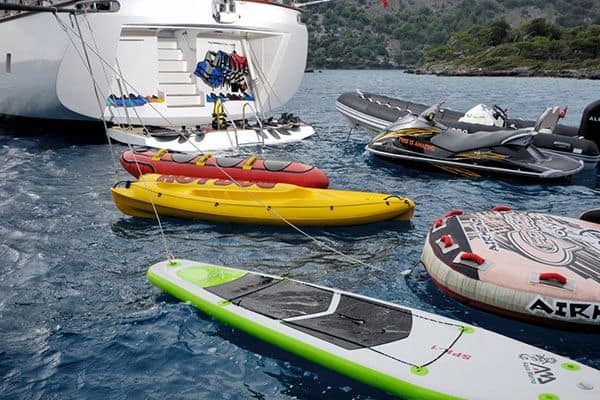 Water sport toys and activities are all on hand to help guests enjoy an unforgettable gulet holiday on the beautiful Dolce Mare.